Though it is a Germanic language in origin, the English language has also borrowed many words from French and other Romance (Latin-based) languages. This excellent book will teach you 250 of the most common Latin and Greek roots that appear in English words, and 1,200 of the words they are used in, while giving you the knowledge and skills to decipher thousands more. 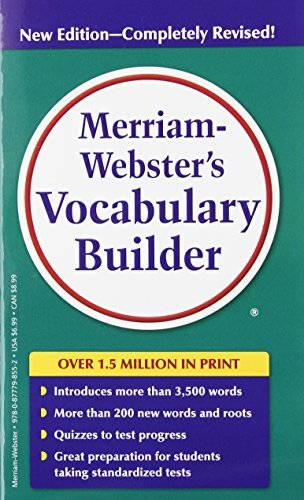 This is an especially good pick for students preparing for the SAT test due to the high frequency of Greek and Latin-based vocabulary words on that test, and for ESL students wishing to rapidly increase their English vocabulary. Needless to say, it is also a helpful reference for students wishing to learn French, Spanish, Italian, or any of the other Romance languages, since they use many of the same root words. A fun additional resource for learning Greek and Latin root words is Rummy Roots, a Rummy-based card game that helps reinforce the most common Greek and Latin roots and their meanings. 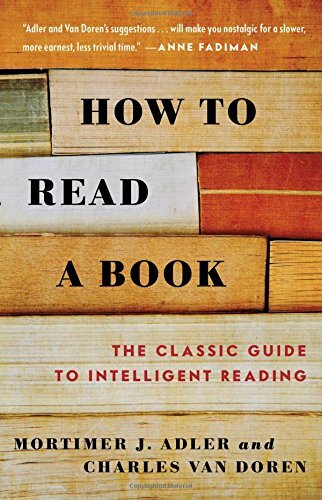 “The classic guide to intelligent reading” is right there in the title, so it must be true, right? Well, you can’t believe everything you read, but in this case it’s spot on. 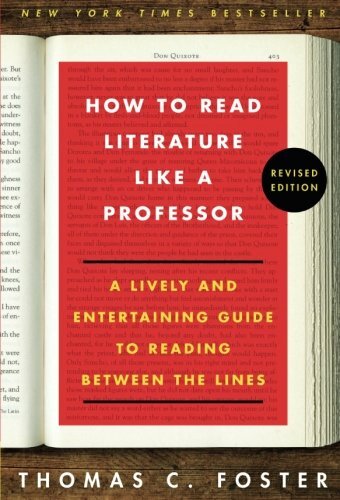 This book lays out the different types of reading, from skimming to deep, critical analysis, and offers tips on the most effective ways to read everything from instruction manuals to popular fiction to literary classics. This book became an instant classic when it was published in 2003. It lays out simple and easy-to-understand, though often opinionated, explanations of many of the popular themes, symbols, and motifs found in literature, from how to decipher weather-related symbolism to why Shakespeare and the Bible crop up all over the place in works of literature and how to recognize them when they do. 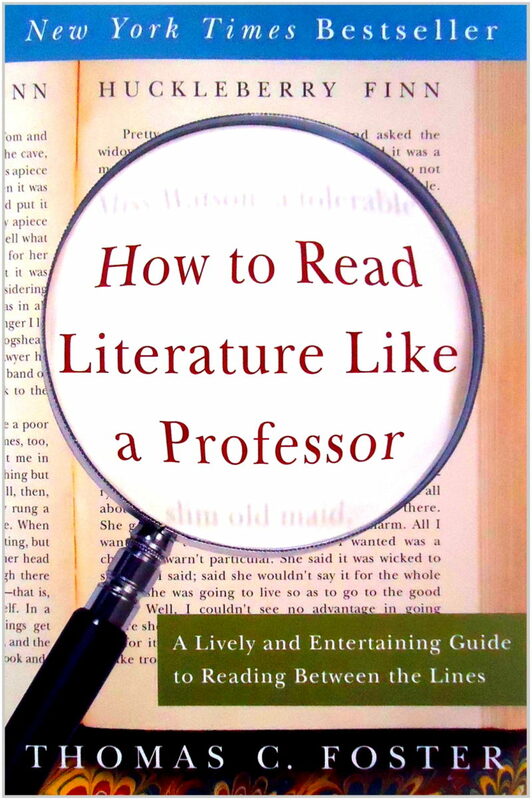 It includes a sample analysis of a short story (“The Garden Party”, by Katherine Mansfield), and lists of recommended books to practice your developing literary analysis skills. A similar and also recommended book intended especially for readers interested in someday writing a book of their own is Reading Like a Writer: A Guide for People Who Love Books and for Those Who Want to Write Them. Of course, the best way to become a better reader is simply by reading, and this classic and opinionated guide to the greatest hits of literature from around the world will introduce you to more than 130 of the best books ever written, with thoughtful and informative explanations for why they are so important. 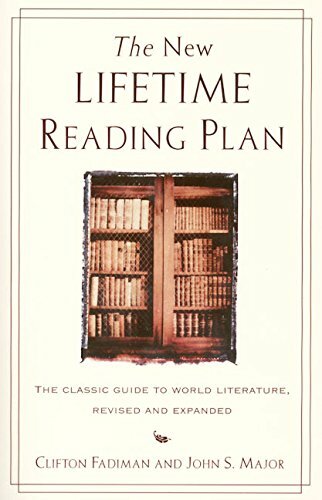 Chances are, you will disagree with some of the selections, and even more of the omissions, but this book is nevertheless a solid and reliable starting point on the journey to becoming a well-read person, and discovering which recommendations you disagree with is half the fun! This classic work on English grammar and usage was first published in 1920 and remains one of the most important and widely used texts on the subject. Though it has sometimes been criticized as unnecessarily prescriptivist, this author thinks it is wisest to know the rules before breaking them. 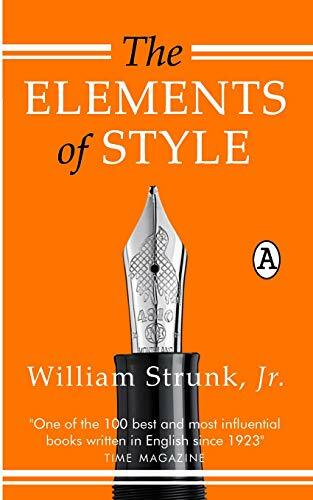 The Elements of Style will teach you the rules, memorably and with style. 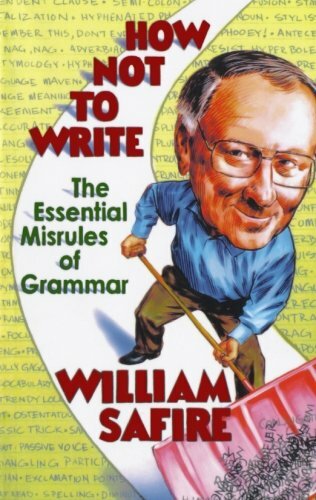 This humorous guide to English grammar by William Safire, reporter, speechwriter, and author of the New York Times Magazine column “On Language,” will help you remember the rules of English grammar and style by demonstrating what NOT to do (Rule 8: Don’t use Capital letters without good REASON). It also explains some of the situations in which it is permissible to break the rules. Safire’s other popular works include Lend Me Your Ears: Great Speeches in History, an inspirational collection of more than 200 of the world’s greatest speeches that demonstrates the power of language used well, and The Right Word in the Right Place at the Right Time: Wit and Wisdom from the Popular “On Language” Column in The New York Times Magazine, a collection of his most popular columns from the New York Times Magazine. As the author of numerous bestselling non-fiction books on topics ranging from the history of science to the Appalachian Trial to his own childhood growing up in 1950’s Iowa, Bill Bryson has become famous for his witty and engaging writing style. Here, he demonstrates that even a reference book can be fun to read, as he explains the correct spellings, meanings and usage of hundreds of troublesome English words and expressions, i.e. “affect” vs “effect”, “to all intents and purposes” (NOT “to all intensive purposes”), and “hear, hear!” (NOT “here, here”). 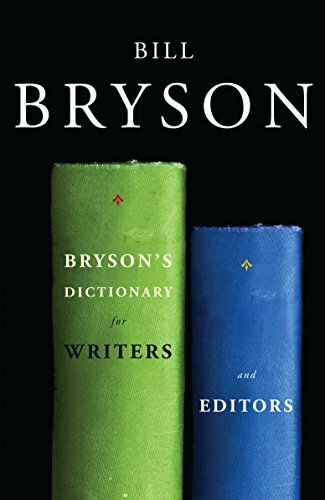 For those interested in learning more about the history of the English language, Bryson’s The Mother Tongue: English and How it Got that Way is quite possibly the most entertaining, and definitely the funniest, book ever written on the topic. 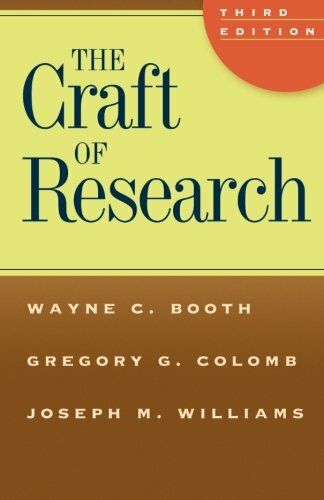 This classic guide to the art of writing research papers will help you develop the skills you need to choose a topic, find and evaluate sources, craft a bibliography, develop your thesis, support your argument with evidence, and revise your work effectively, among many other skills essential to writing academic papers, persuasive essays, and newspaper and magazine articles both in and out of English class. Poetry is one of the most difficult yet rewarding types of literature that English students are expected to learn to appreciate, understand, and even write. 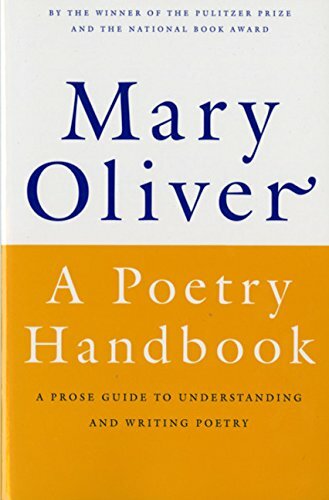 In this volume, Pulitzer Prize-winning poet Mary Oliver breaks down the different elements of poetry in a witty, insightful, and easy-to-understand way, with numerous examples from classic poems. Oliver is also the author of Rules for the Dance: A Handbook for Writing and Reading Metrical Verse, which expertly and clearly explains the mysterious rules of things like “iambic pentameter” and “dactylic hexameter” and how they are used to enhance and add extra meaning to poems. Literature, films, TV shows, and other forms of media are full of references and allusions to classic stories from the Bible, world mythology, fairy tales and folk tales, nursery rhymes, and more. These references enrich the stories where they appear, but can be confusing to anyone not familiar with the reference. 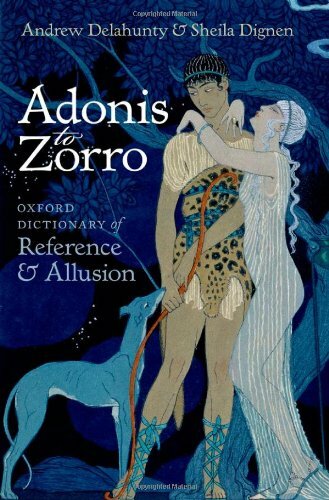 This excellent guide gives you the background you need to understand thousands of popular references.